Looking for answers? Whatever your needs, we know how to explain your options in plain English, and help you properly define your requirements. Need something building? We can take your requirements and get it built without any fuss, with the best possible solution for your specific case. So it's broken? Not a problem, we'll figure out the cause and get it fixed up in no time. If it can't be fixed, we can get you upgraded to a lasting solution. ...if you need something that's not listed, just drop us a line. Chances are we can still help! The customer had hundreds of aging POS registers across the country, and no way to remotely re-install them in the case of software problems. 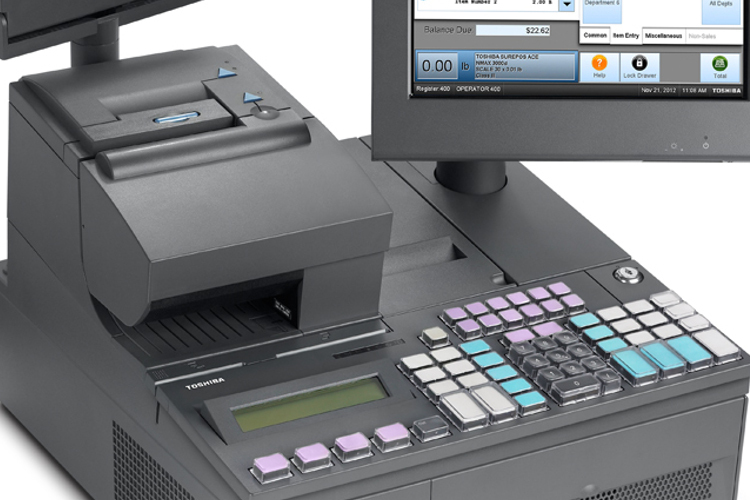 We created a tool for store staff to easily re-install the register from a central image, which allowed IT to refocus on business needs rather than travelling around the country manually reinstalling software. 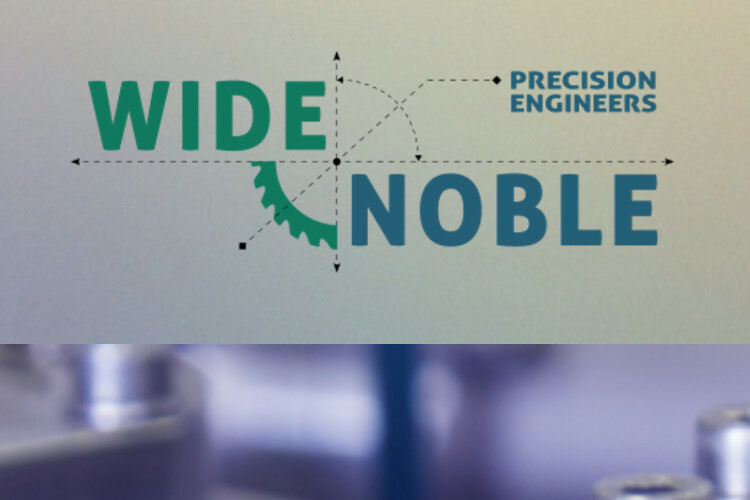 Hertfordshire Engineering Firm with a requirement to create and launch a new brand identity. We worked with them to identify their desired logo design aspects and colour scheme. From this we created this new logo, and a new website including updating their copy, some SEO, and finally application of the new branding to all their company stationary. 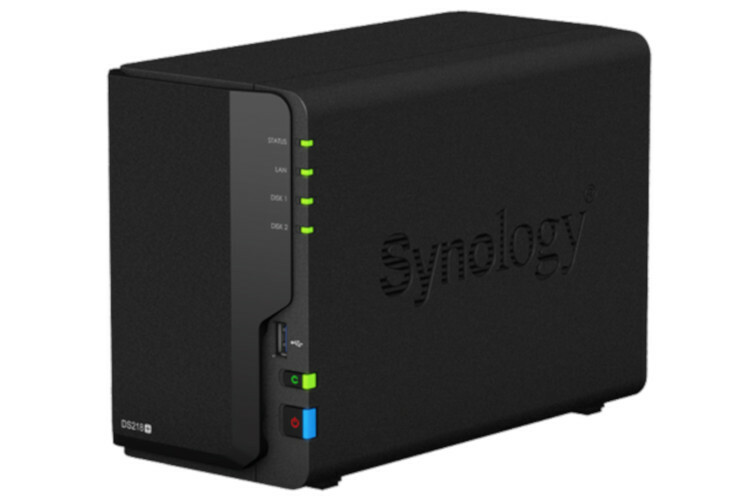 Lancashire based Electrical company required a server for basic file sharing and cloud syncing of data After a short briefing call with the client, we settled on a solution based on a midrange Synology device with redundant disk, Windows shares, and data sync to Dropbox. A perfectly robust, upgradable, cost effective, and simple solution. Note however, that remote based work such as web design can be commissioned from anywhere. 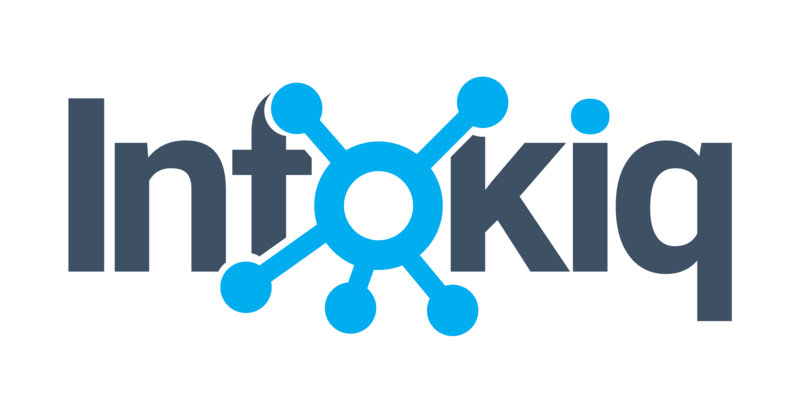 © Infokiq Services. Design: Peter Walker.